Continuing on with the series…. 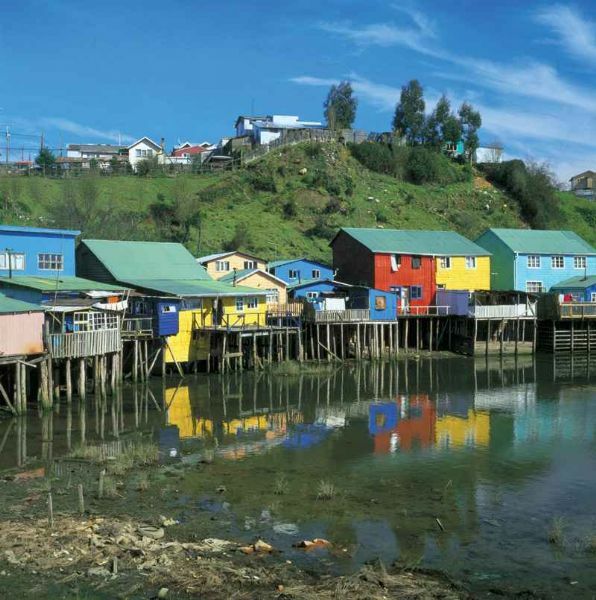 Chiloé is rich in folkloric belief and it runs strong here. The island’s mythology is full of stories populated by strange trolls, sea monsters, eerie ghost ships, sorcerers and sirens. 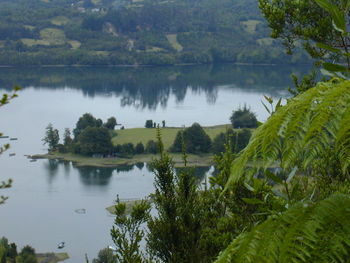 This rich mythology is a mark of Chiloé’s singular history, not unlike Western Ireland or the Isle of Iona in Scotland. 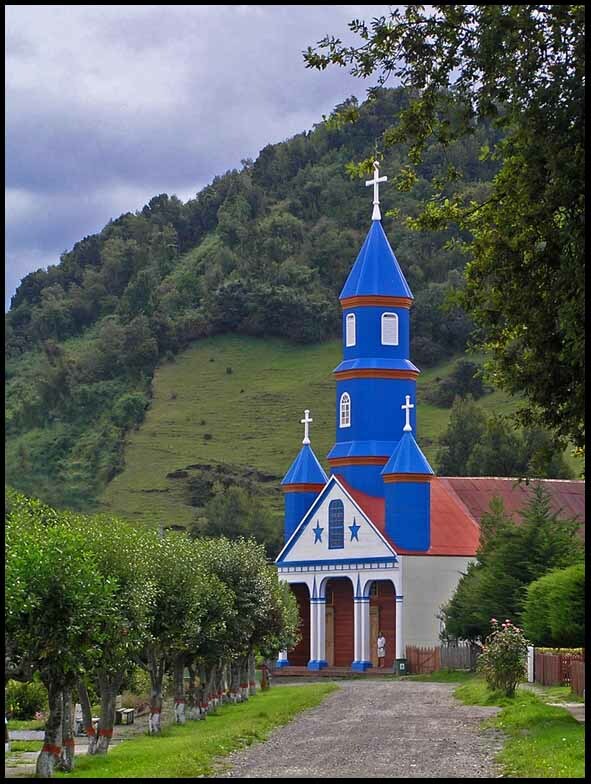 An island off the coast of Chile, Chiloé has always been marked by isolation, rich and verdant flora and fauna, a temperate climate, and dollhouse-like, colorful Jesuit wooden churches, of which only 9 are left and are considered UNESCO World Heritage sites now. Energetically, this is virgin territory, with the veils between our dimension the higher ones still quite thin. The land is still clean. The people are still kind and many believe in the Old Ways and show deference to the other forms of life we share this world with, both seen and unseen. 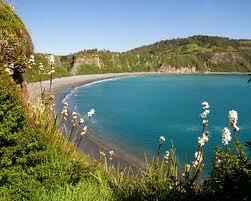 More recently the New York Times has declared Chiloé to be one of the new must-visit places in the world. Go before everyone else does and ruins it. 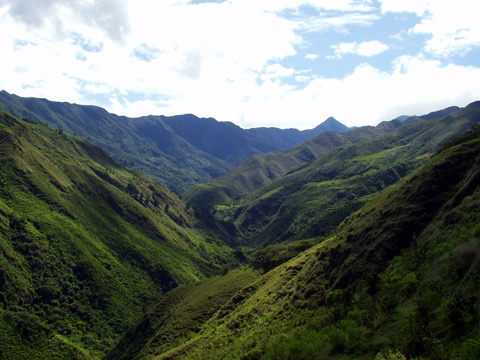 A valley at the foot of the sacred Mandango, the Sleeping Incan, whose presence is said to protect the area from earthquakes and other natural disasters. According to Wikipedia: Located in a historical and scenic valley, it is a common destination for tourists, in part because it is widely believed that its inhabitants grow to a very old age. Locals assert that it is not uncommon to see a person reach 100 years of age and it is claimed that many have gotten to 120, even up to 135, which would make it an area with the oldest inhabitants in the world. It is often called the Valley of Longevity. The reasons for this claimed longevity are not very clear. French studies have shown that the diet and lifestyle of the inhabitants may be a factor. 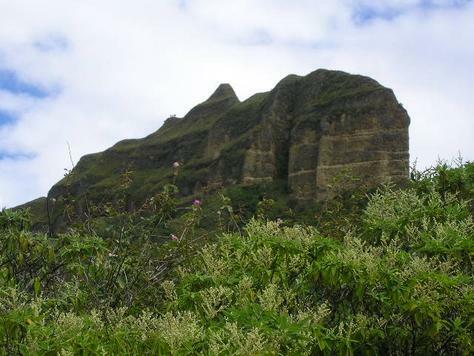 Dr. Richard Laurnce Millingtob Synge, a Nobel Chemistry Prize winner and the man who discovered amino acids, claims that there are remarkable medicinal qualities to be found in the plant-life in certain places near the Equator …. 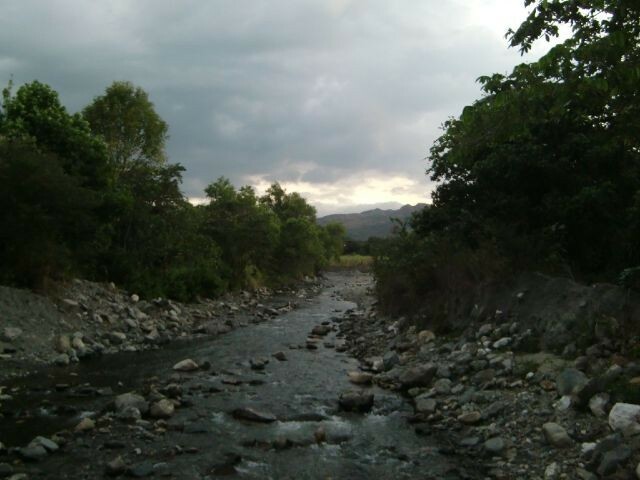 with the valley of Vilcabamba being one of these areas. Due to scientific chemical assay techniques, analysis has now shown that the fruit, roots and herbs of this particular Equatorial sub-area offer some of the strongest anti-oxidant protection in the world. In 1973, Dr. Alexander Leaf of Harvard Medical School introduced these remarkable people to the world for the first time in his cover story for National Geographic Magazine. Read: NO FLOURIDATED WATER HERE. The purity of the local resources like water, farming soil and climatic conditions are a reflection of it’s energetic frequency and the frequency of this valley is very high. 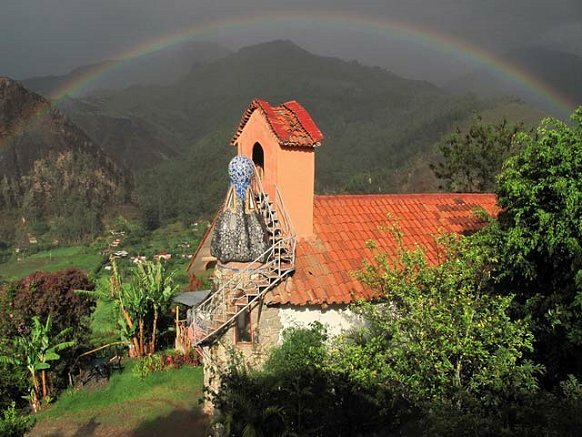 With more and more people moving here by the year because of cheap real estate, organic locally grown food, excellent climate, friendly locals and low crime rate, Vilcabamba is rapidly becoming the New Hawaii. Copyright © 2012 Earthenergyreader.wordpress.com All Rights Reserved.